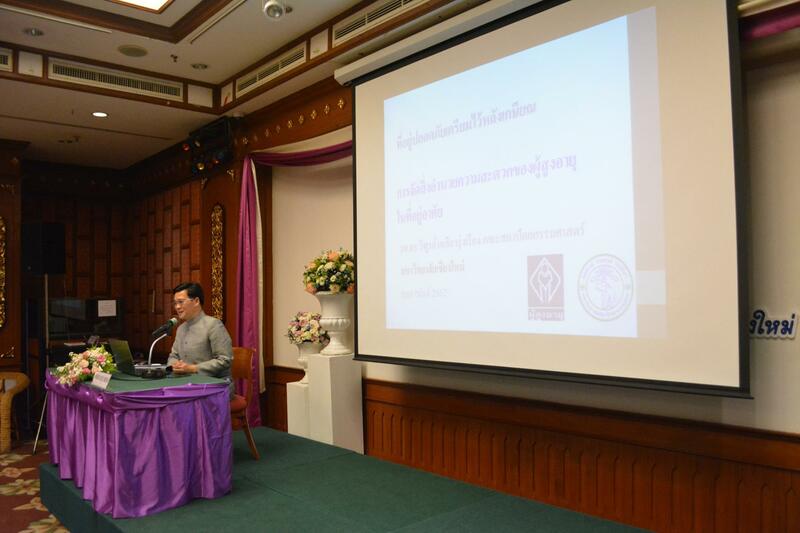 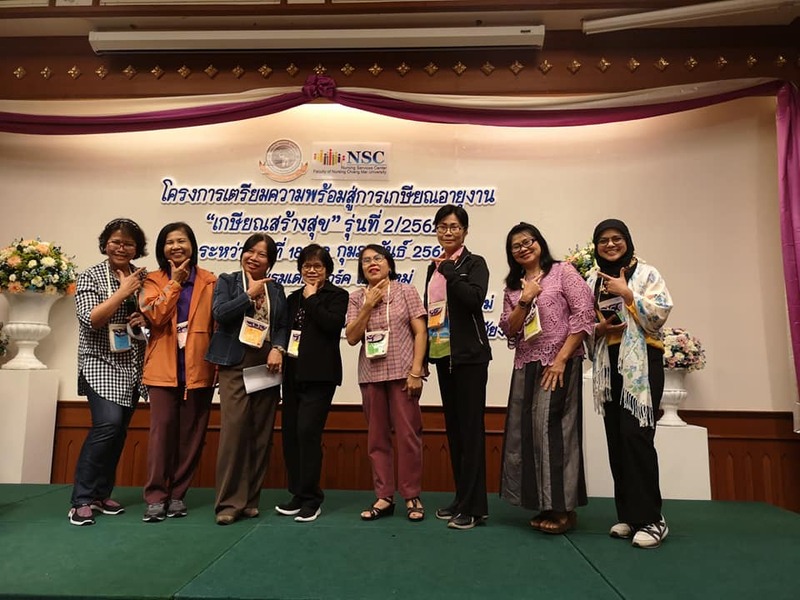 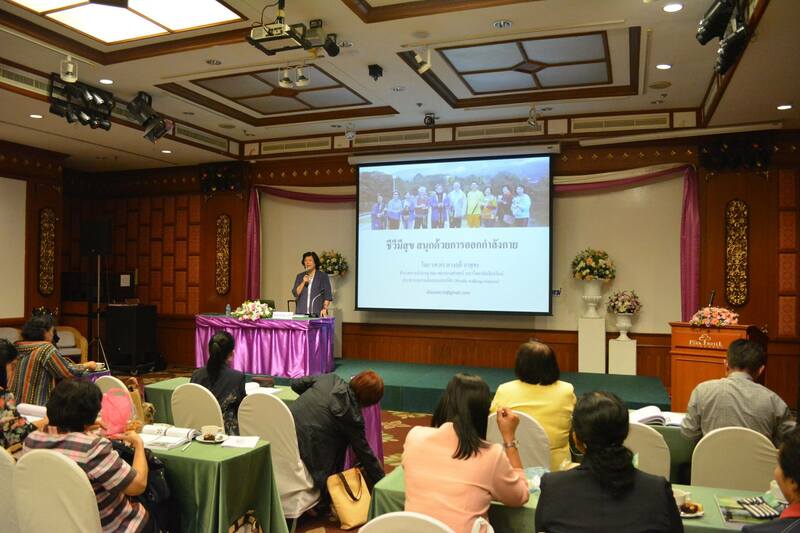 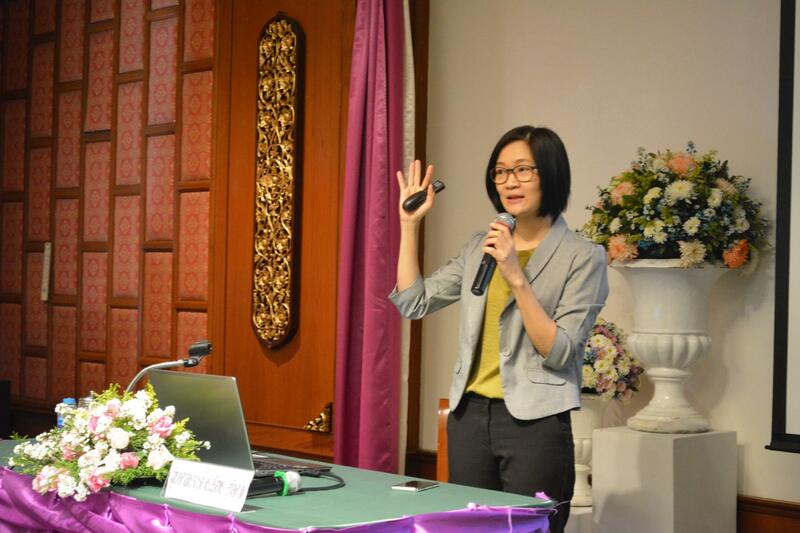 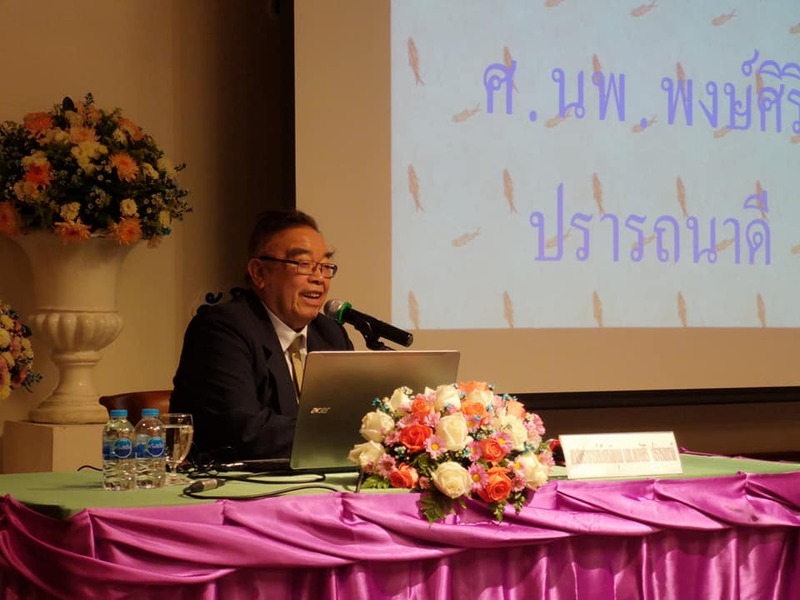 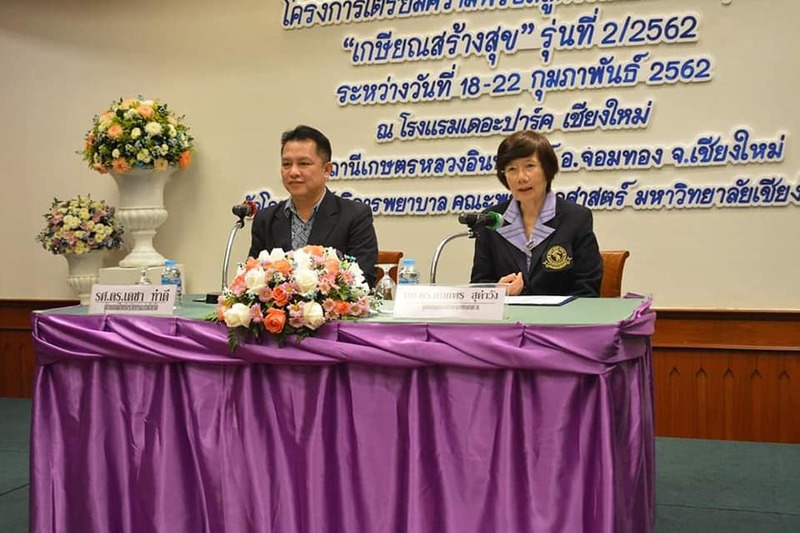 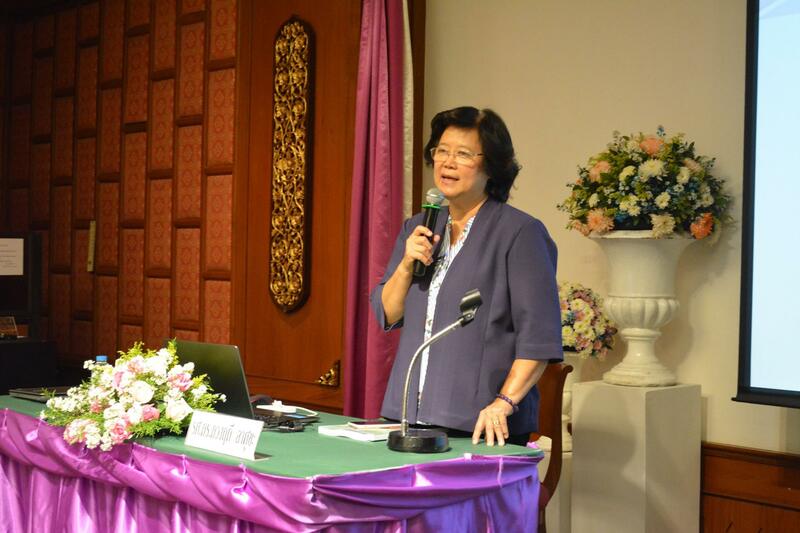 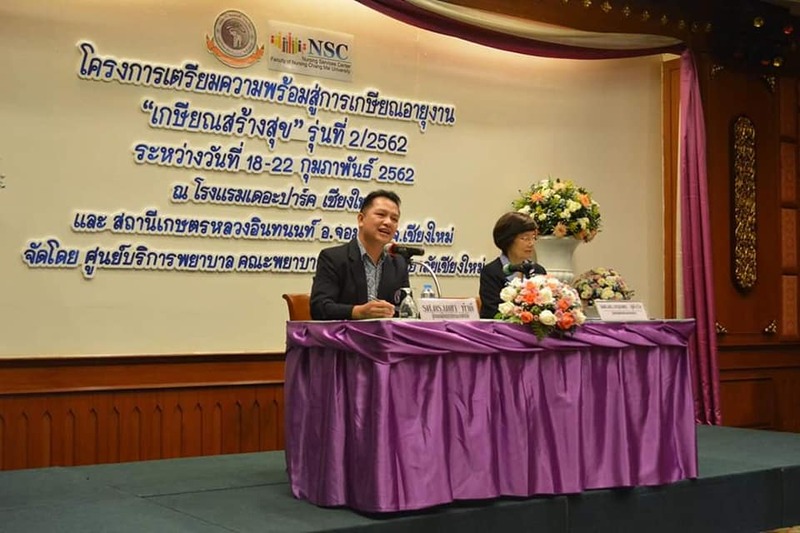 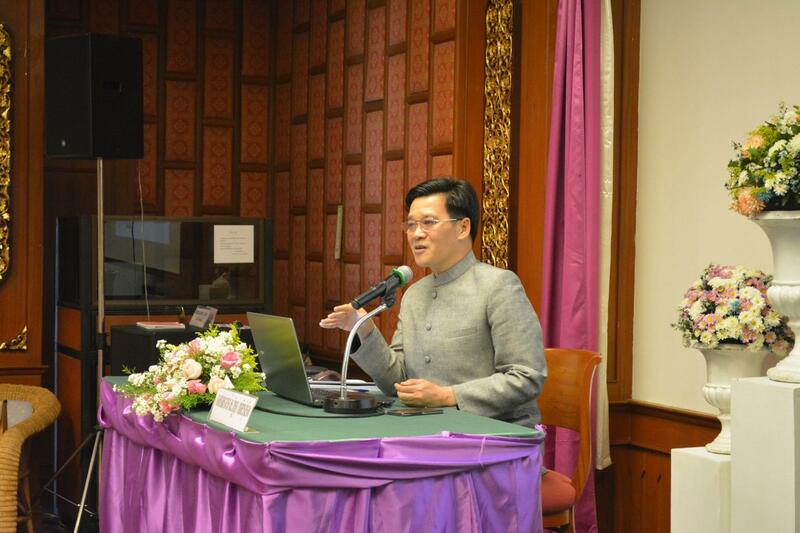 Nursing Service Center, Faculty of Nursing, Chiang Mai University organized a conference on Preparation before The Retirement. 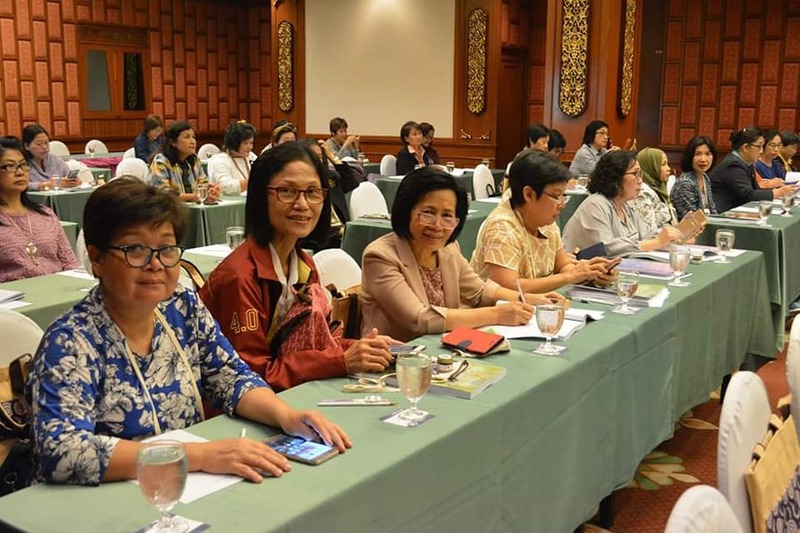 The opening ceremony was by Associate Professor Decha Tamdee, Assistant Dean for Academic Services and Research and Assistant Professor Dr. Kanokporn Sukhamwang, Director of Nursing Service Center, gave a report. 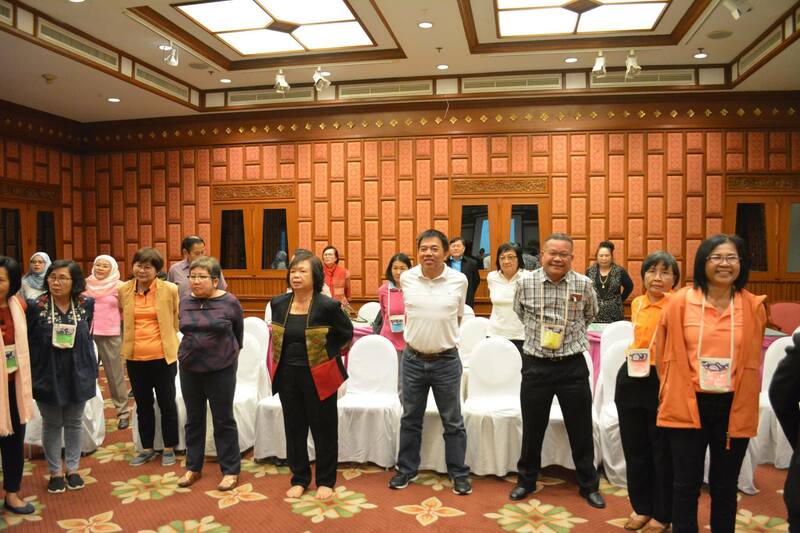 All Participants came from public servant, employees, workers, officers of government and private. 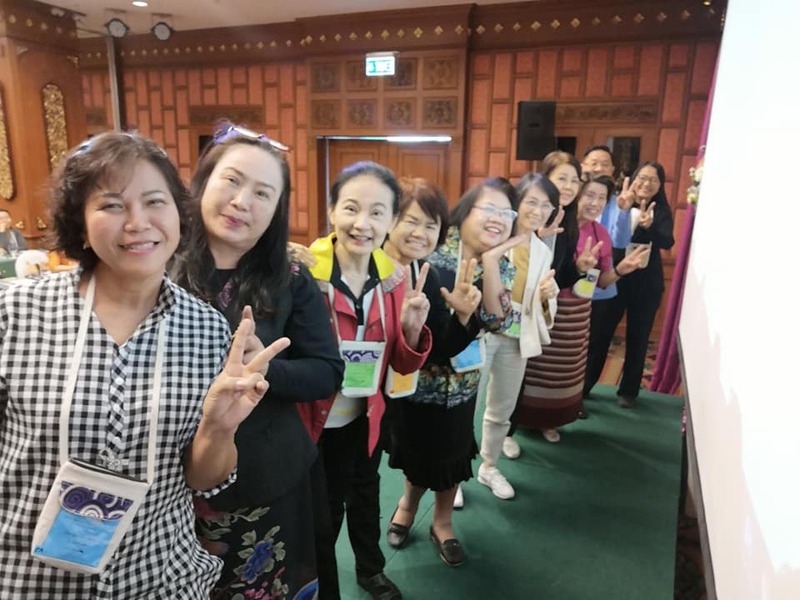 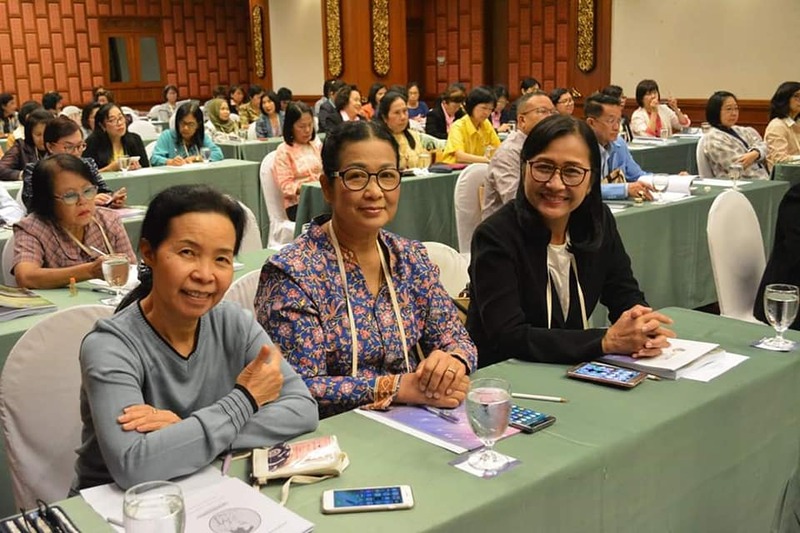 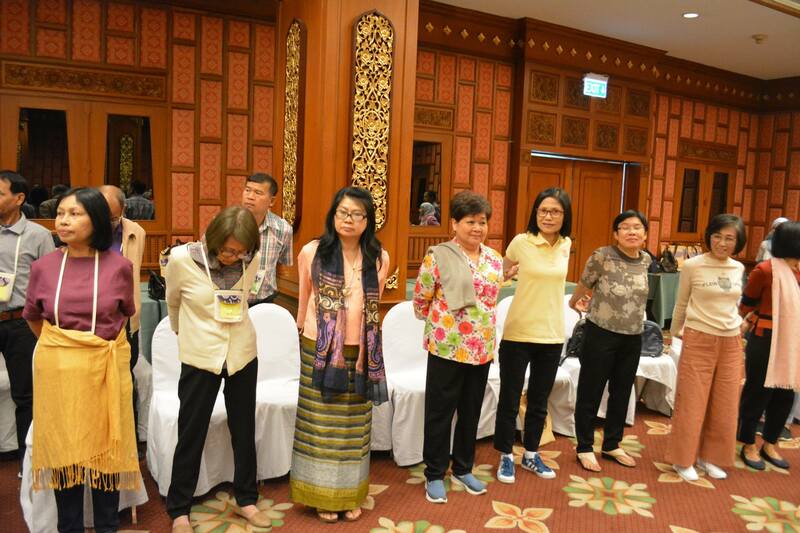 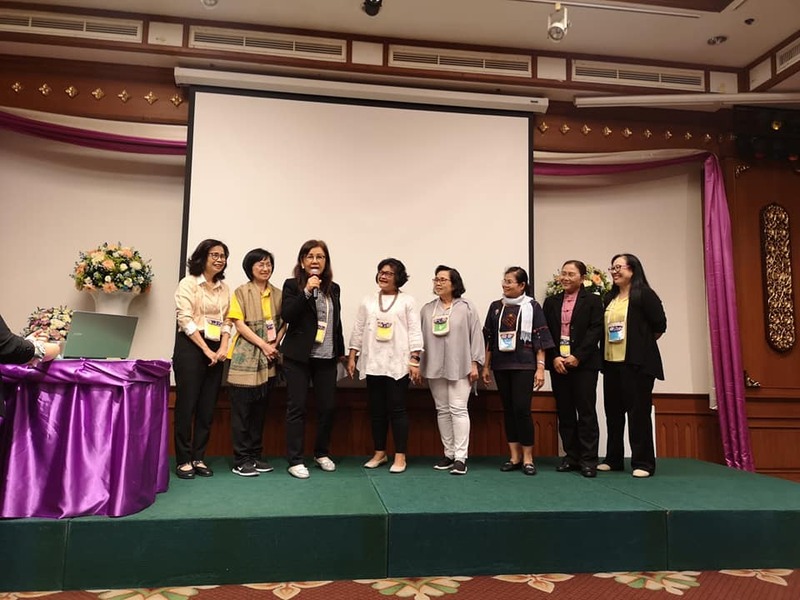 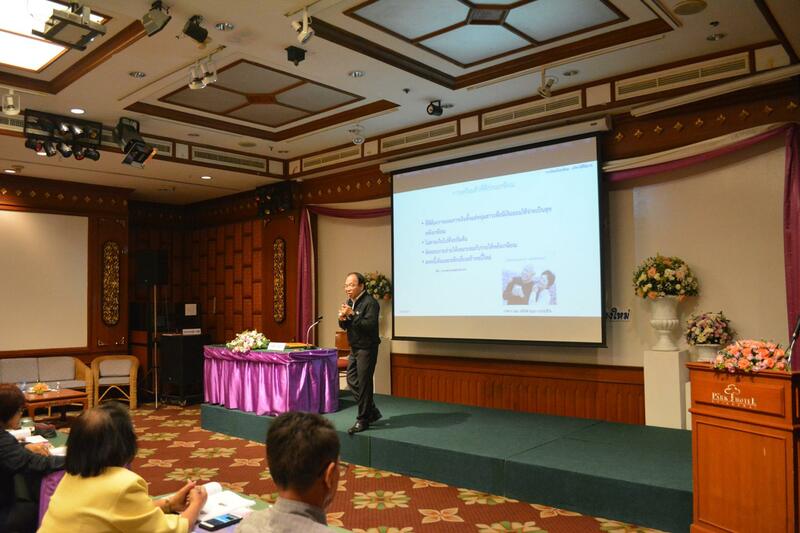 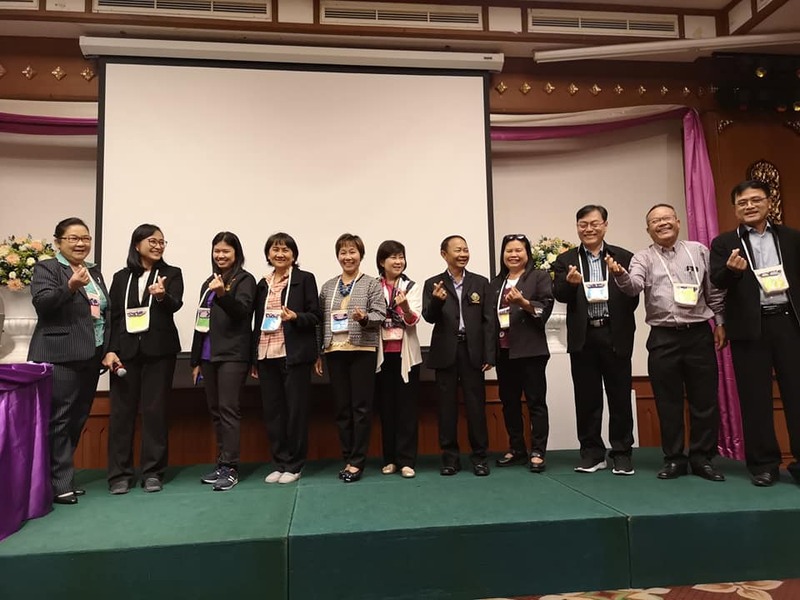 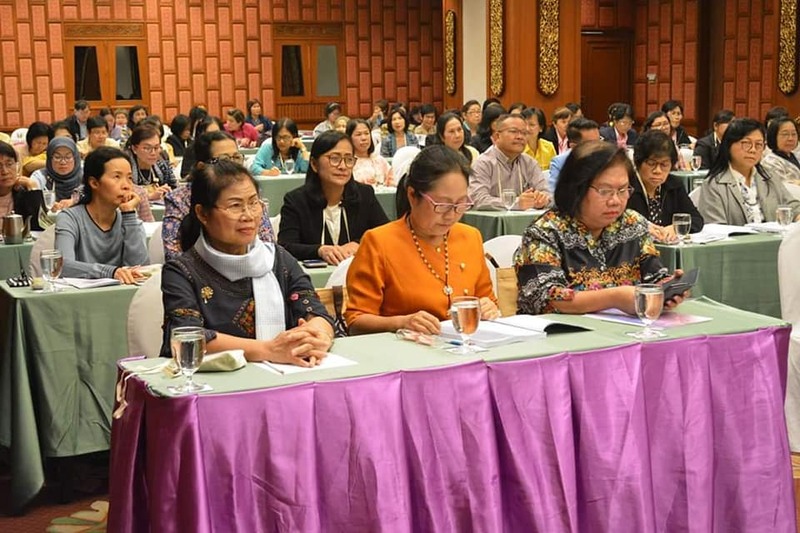 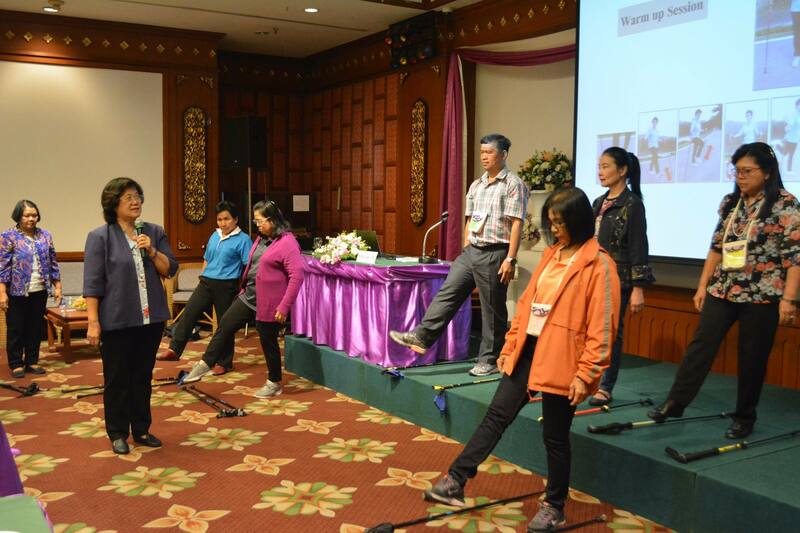 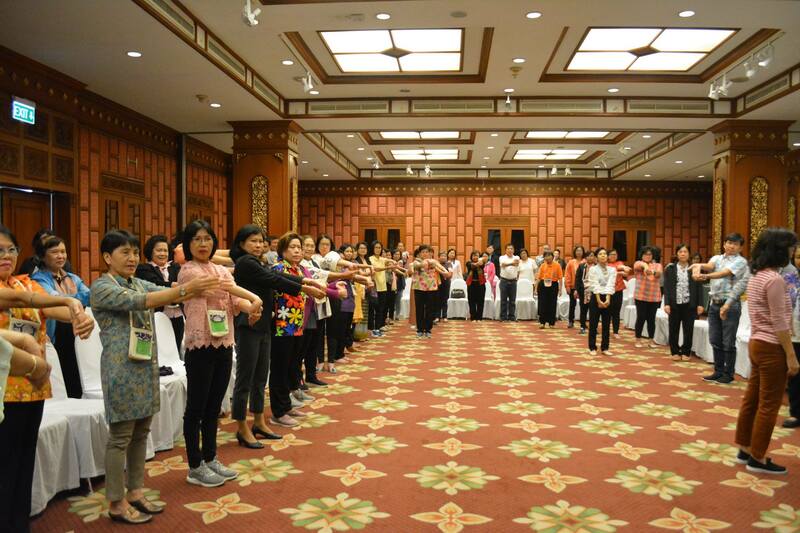 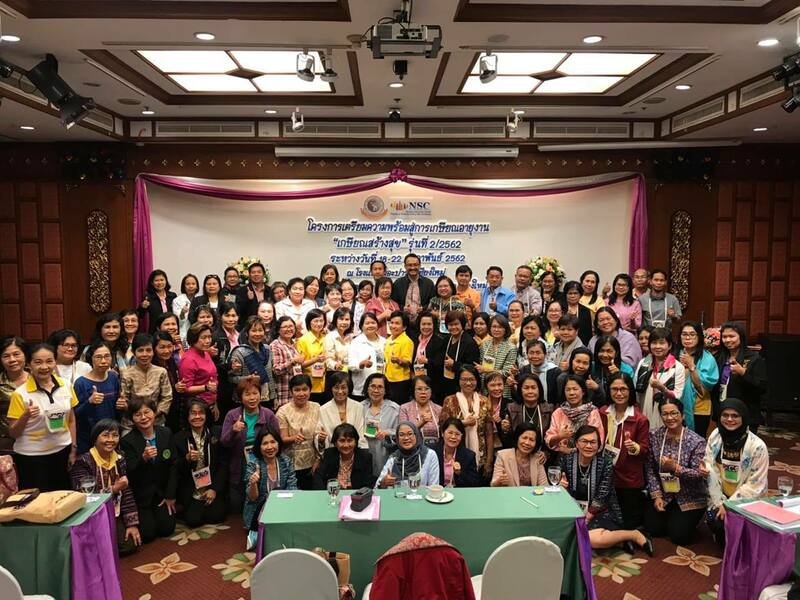 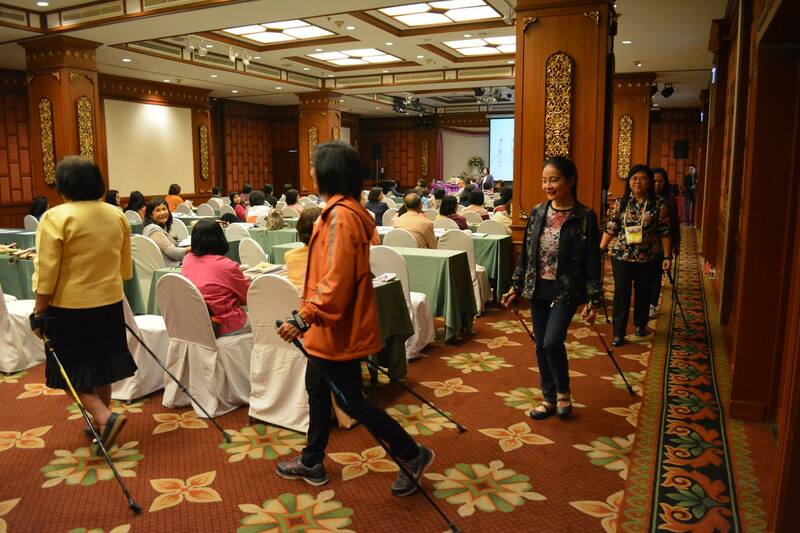 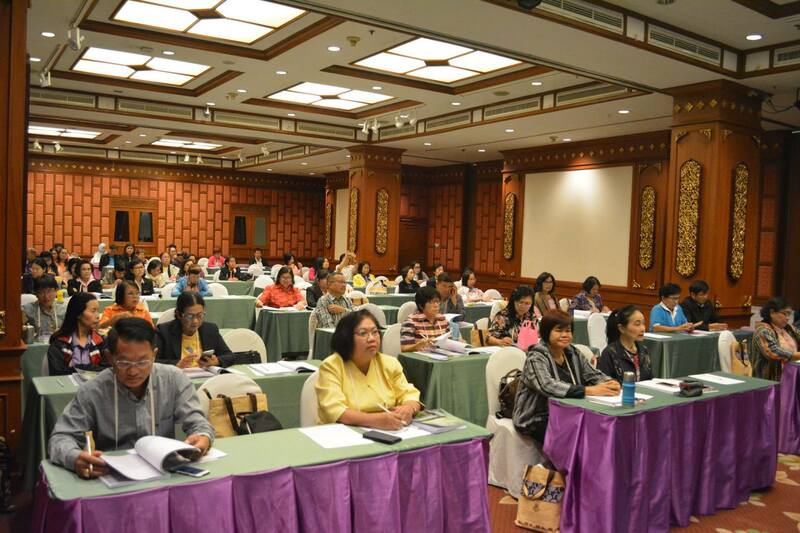 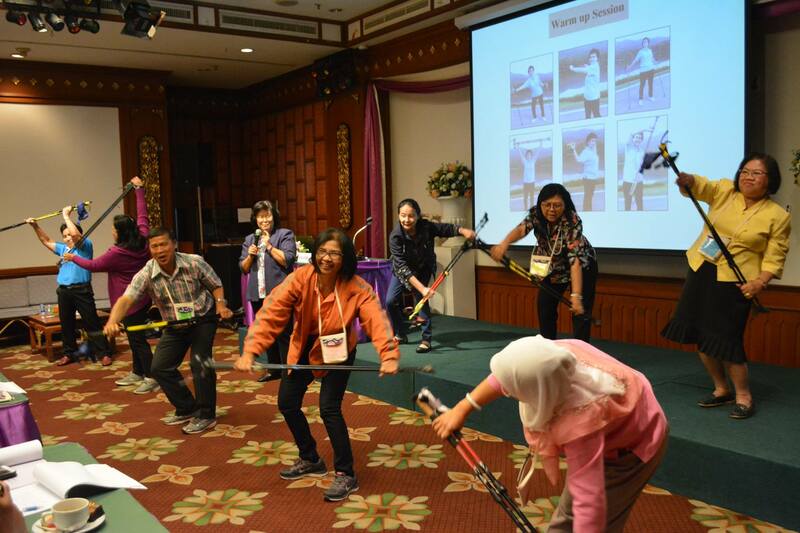 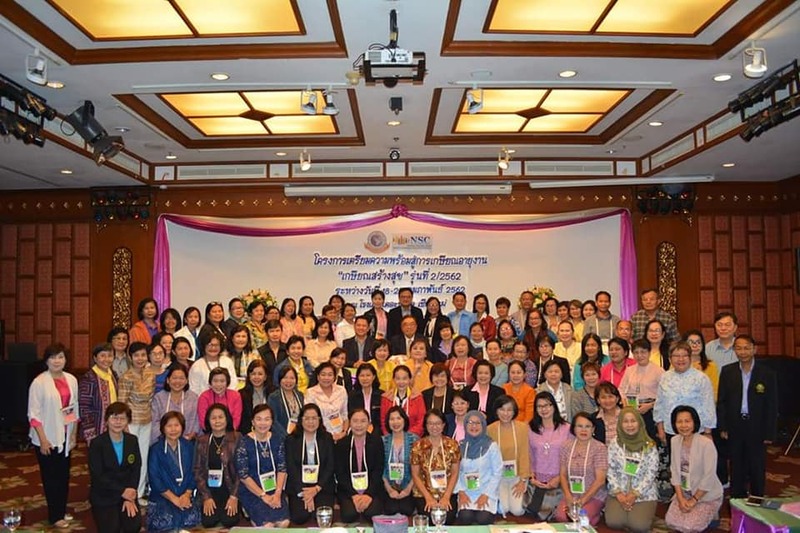 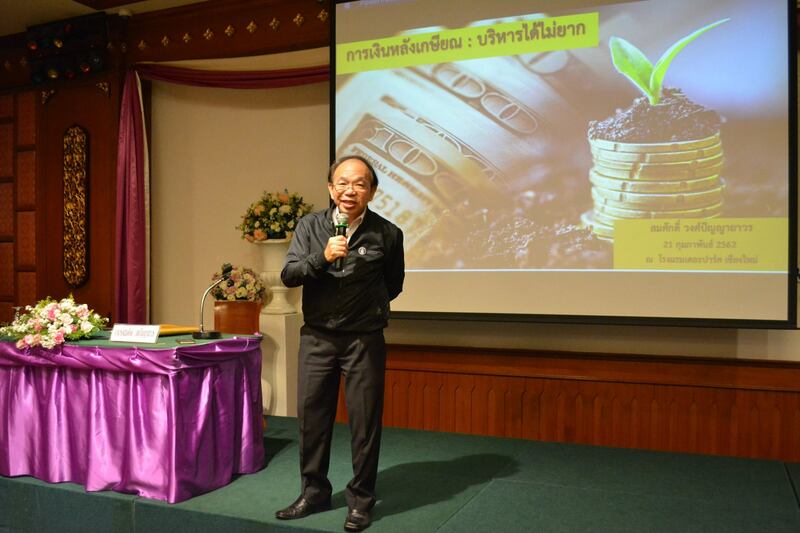 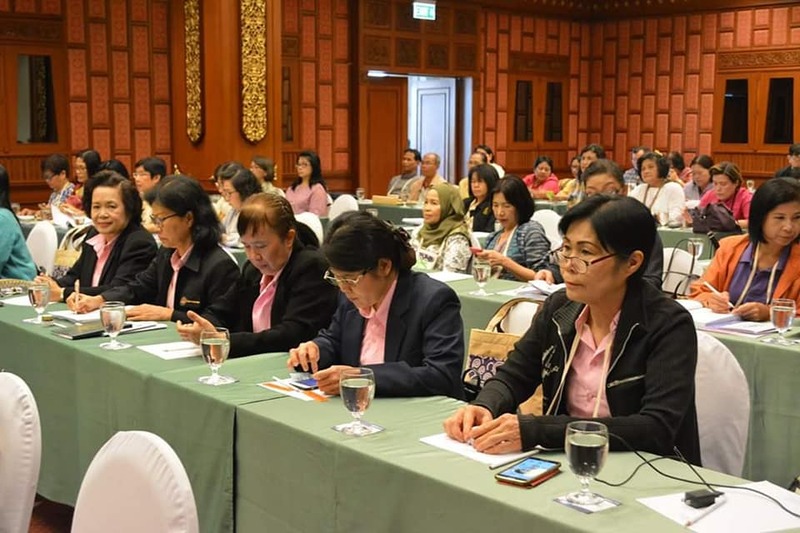 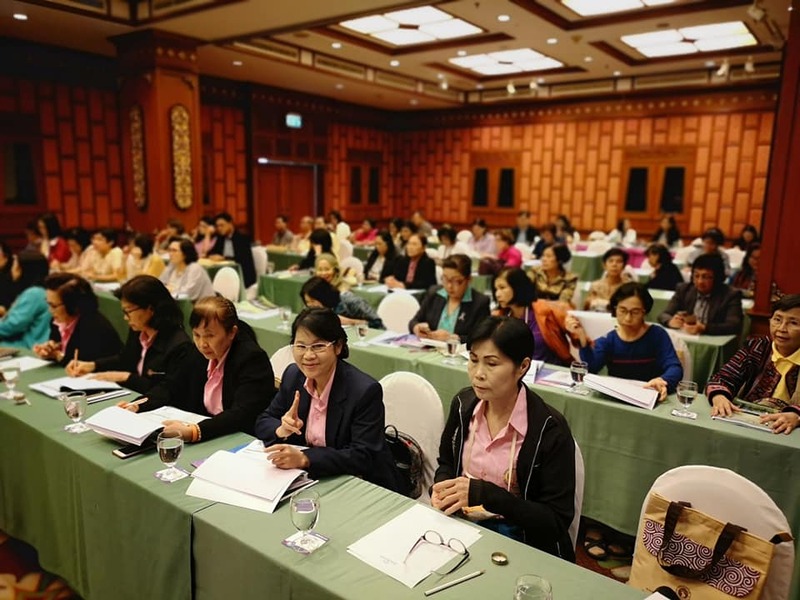 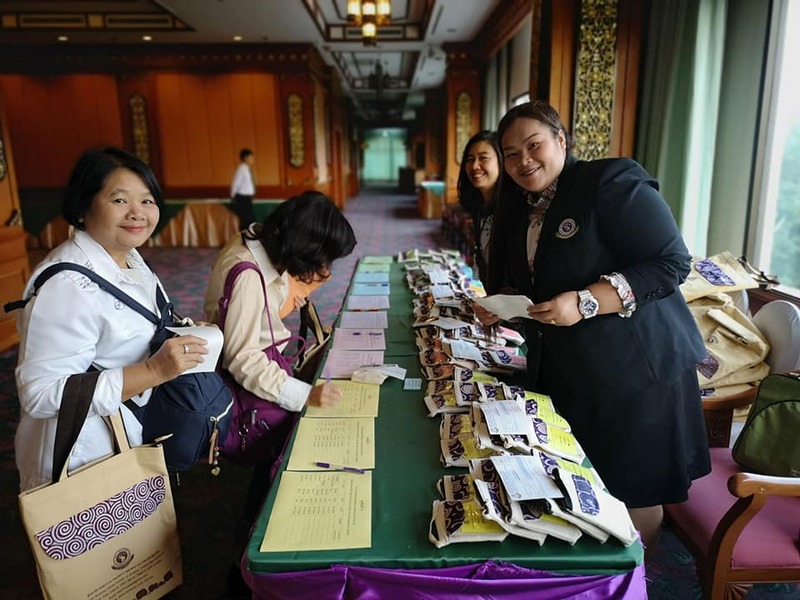 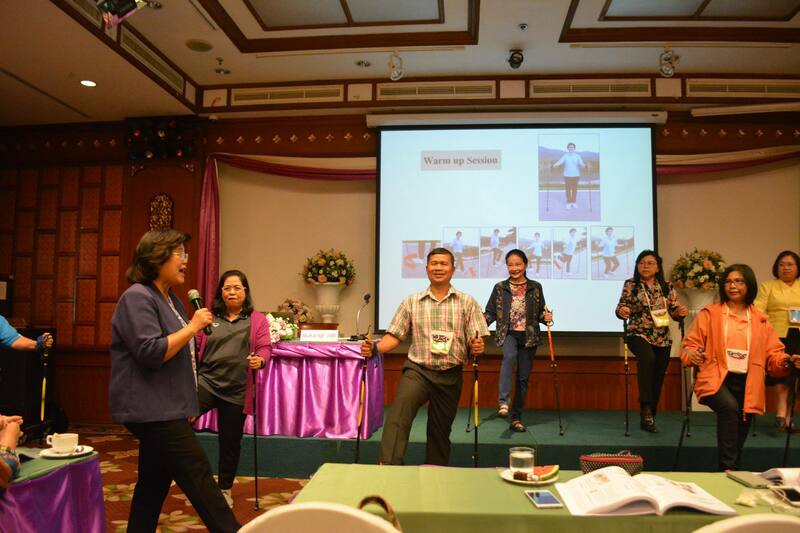 The conference was held during 18 - 22 February 2019 at the Park Hotel, Chiang Mai.